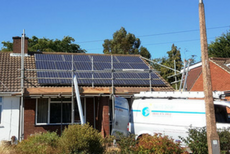 In July 2016, Spirit commissioned a 3.84 kWh North Star Blue lead acid battery, with a Victron inverter/charger to complement the 8 kWp of solar panels installed on the roof. 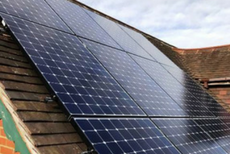 With a battery, the annual usage supplied by solar to the property is expected to be around 66%, delivering greatly increased electricity savings. 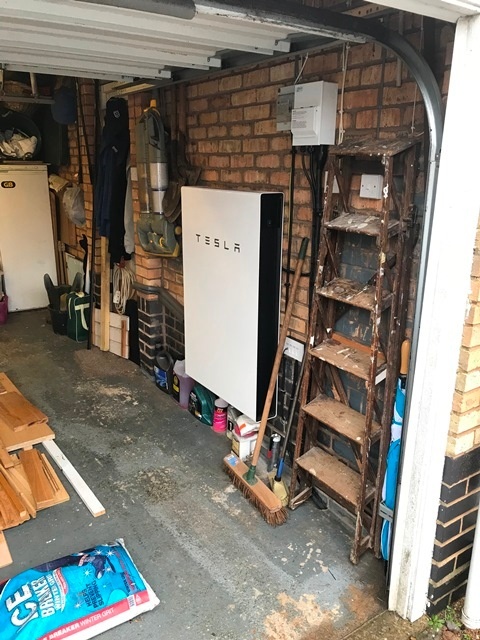 This was the second ever home battery system to be fully approved by SSE! 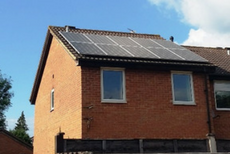 This system was retrofitted to an existing solar PV installation using an AC-coupled battery which meant it was very easy and affordable to install. 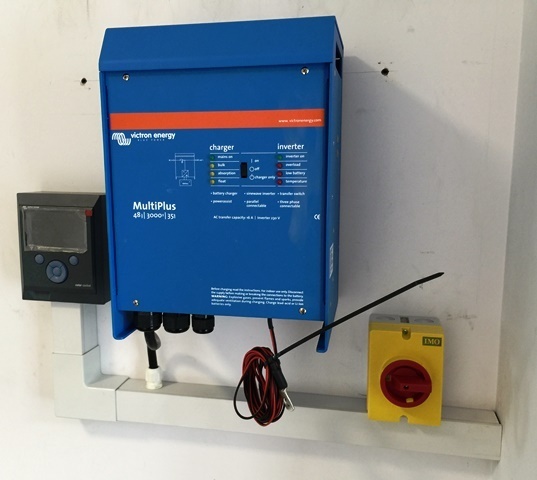 The Victron inverter/charger is extremely flexible so that when the batteries need replacing it won’t be very costly because the rest of the equipment will remain functional. 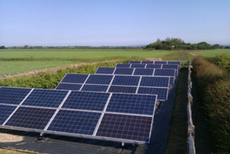 The system can also be reconfigured in the future to provide backup from power cuts if that starts to become a problem.